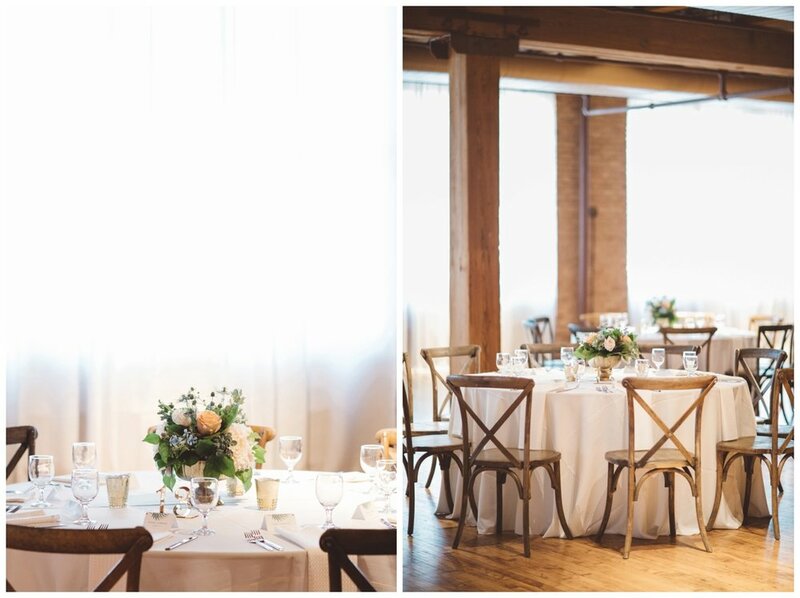 A Wedding at the Bridgeport Art Center in downtown Chicago Illinois. 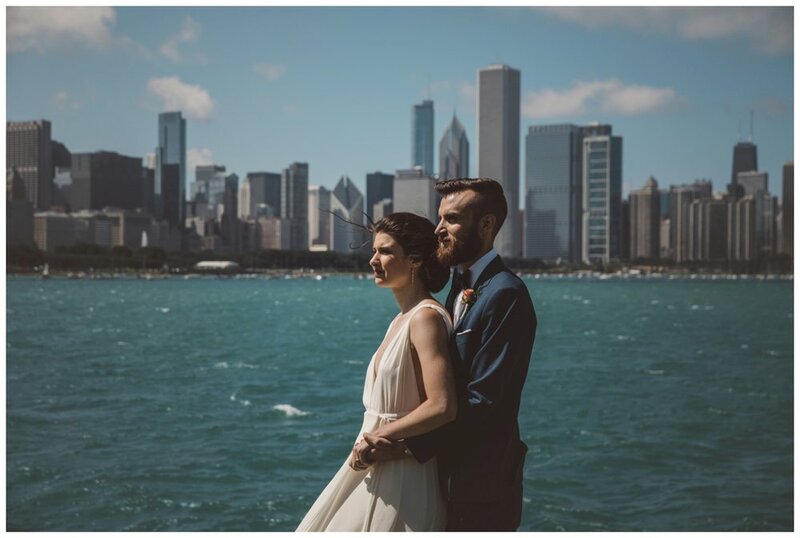 First look wedding photography at the Adler Planetarium. 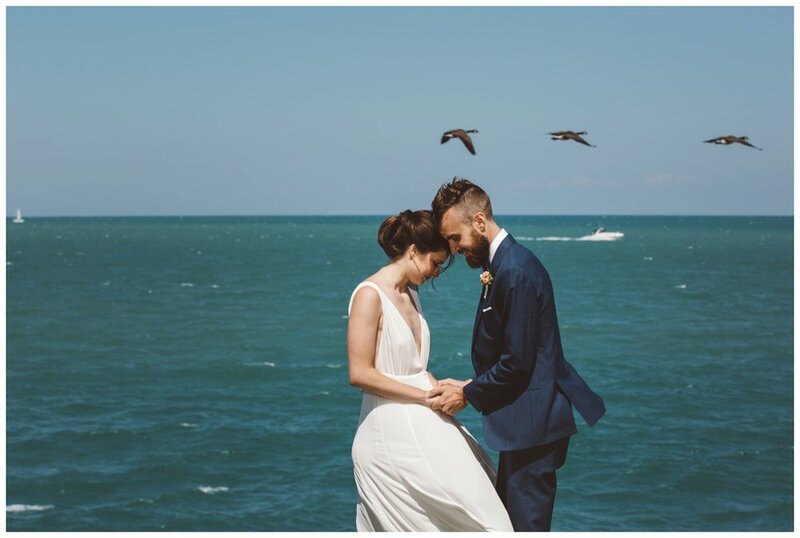 Fine art wedding photography at Lake Michigan. 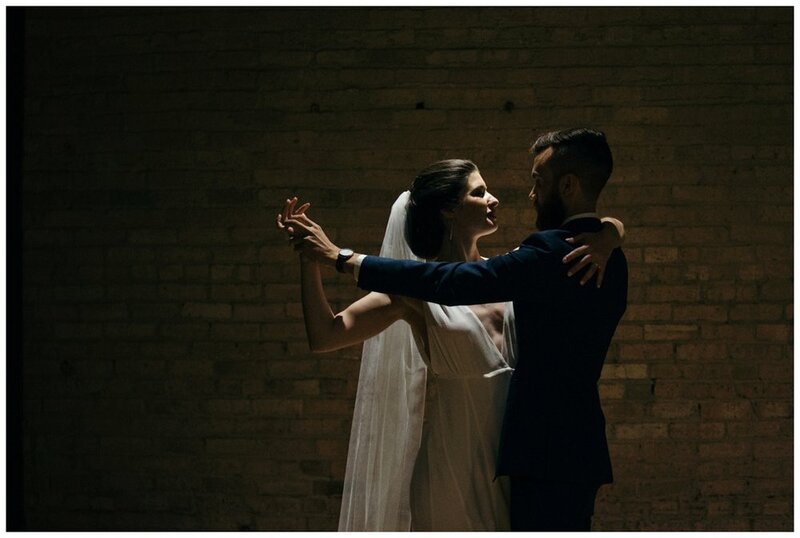 Wedding Planner: Ever After Planning, Venue: Bridgeport Art Center Sculpture Garden Gallery, Caterer: Cocina Fusion, Hair Stylist: Hair By Dorthi, Make Up: Judy Elana Darrus, DJ: Toast and Jam, Lighting: Art of Imagination, Florals: Flowers for dreams.